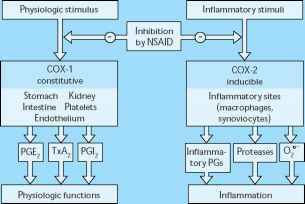 Conditions associated with risk for nonsteroidal anti-inflammatory drugs (NSAID)-induced acute renal failure. 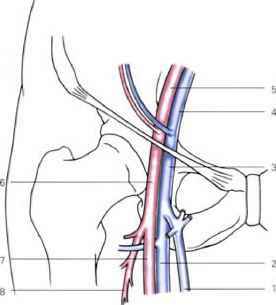 NSAIDs can induce acute renal decompensation in patients with various renal and extrarenal clinical conditions that cause a decrease in blood perfusion to the kidney . Renal prostaglandins play an important role in the maintenance of homeostasis in these patients, so disruption of counter-regulatory mechanisms can produce clinically important, and even severe, deterioration in renal function.